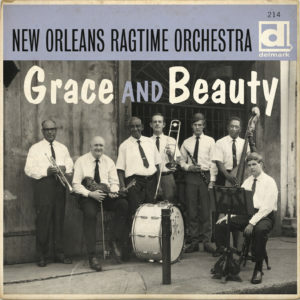 New Orleans Ragtime Orchestra was organized in 1967 by pianist Lars Edegran, who became interested in playing ragtime music after finding a great number of orchestrated turn-of-the-century rags in the John Robichaux Collection at Tulane University’s Archive of New Orleans Jazz. His idea was to follow the composer’s intention but with the addition of the New Orleans rhythm and swing that is so noticeably lacking in many ragtime recordings. Violinist William Russell was a well-known authority and producer of New Orleans jazz and ragtime and contributed greatly to the orchestra’s sound. 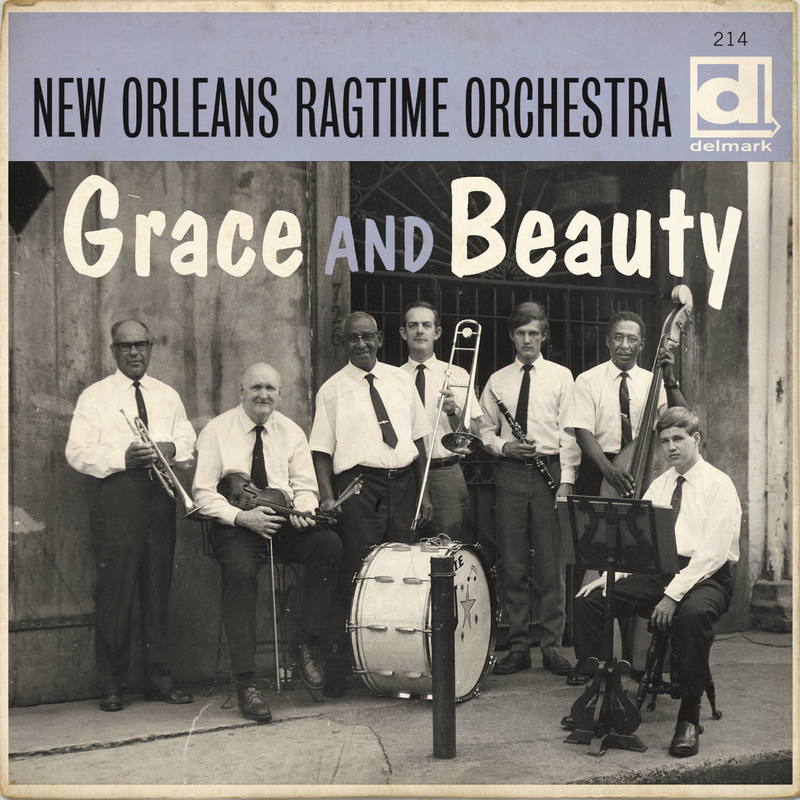 Grace and Beauty contains eighteen selections from 1967-70 — more than a full hour of ragtime delight!